Spend this Mother’s Day in a unique way! Lavenham is a charming and historic medieval village known for the Crooked House. Numerous parts of Lavenham were used in the filming of Harry Potter and the Deathly Hallows Part 1, see what scenes you can spot! 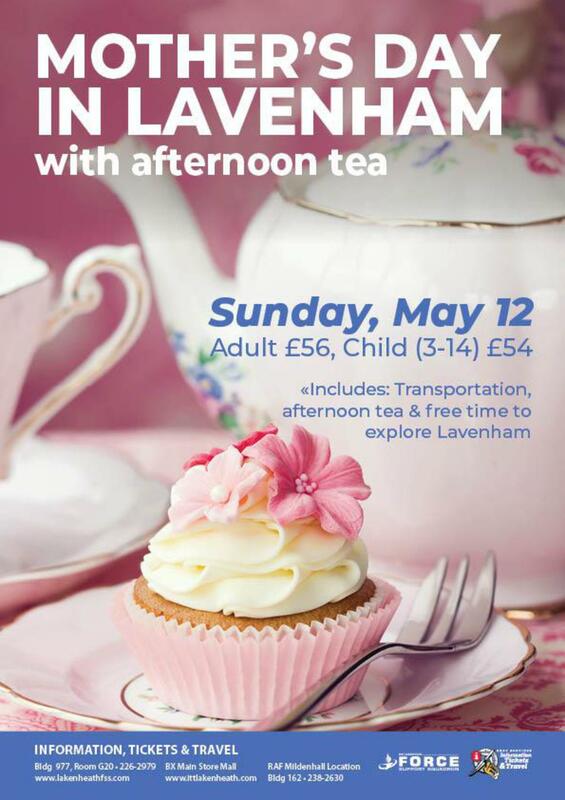 After you’ve explored the wonderful village of Lavenham, it’s time to relax and enjoy an Afternoon Tea at The Swan Lavenham Hotel & Spa.